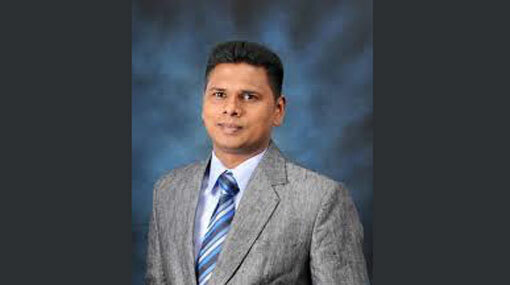 Dayan Lanza of the Sri Lanka Podujana Peramuna (SLPP) has been elected as the Mayor of the Negombo Municipal Council, despite the United National Party claiming a victory at the council in the recent Local Authorities Election. Lanza, who is the brother of UPFA Gampaha District MP NImal Lanza, received the votes of 25 councilors in an open ballot today (23) while the UNP’s Royce Vijitha Fernando obtained 19 votes. The United National Party (UNP) won the Negombo Municipal Council at the 2018 Local Authorities Election after claiming 19 seats. The SLPP received 16 seats in total, including 9 bonus seats, while the the Sri Lanka Freedom Party (SLFP) won 2 seats and received 4 bonus seats.